The launch of the Eithne Curran™ Black Collection — a significant ‘beauty for hair’ ensemble of products — is a defining moment for the creator and namesake Eithne Curran. The collection will be available in-store at Shampoo and Things throughout Auckland, 277 Broadway and online from October 5. N ew Zealand made, the collection is an ethically-based shampoo, conditioner and treatment created to make all hair types, for both men and women, luxuriant and healthy. 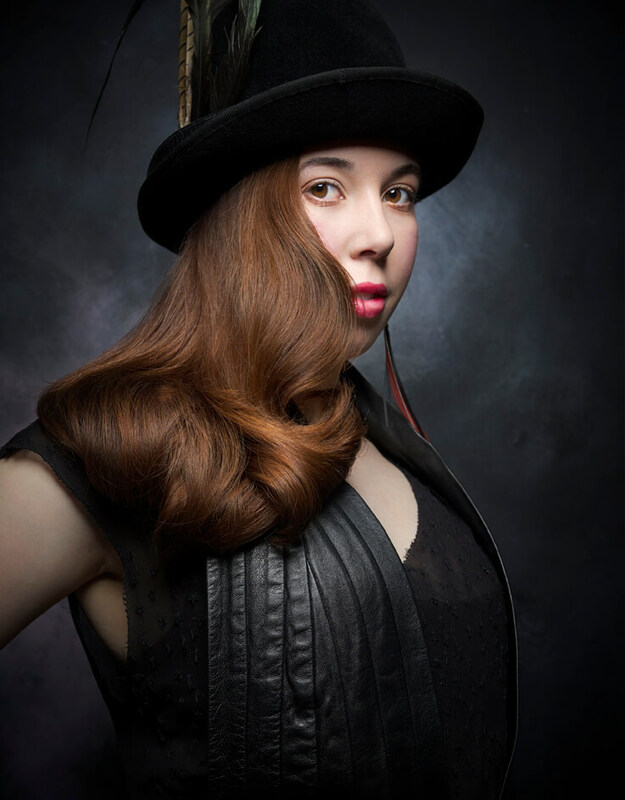 Eithne’s holistic understanding of beauty and how important hair is to overall confidence has been her absolute focus for this collection. She has had a remarkably diverse career as a major independent hair and makeup creative for fashion, film, commercials, shows and branding. Ten years ago Eithne met the scientist and philanthropist Sir Ray Avery who had the ethical base and scientific understanding she was searching for. Together they developed the initial formula. 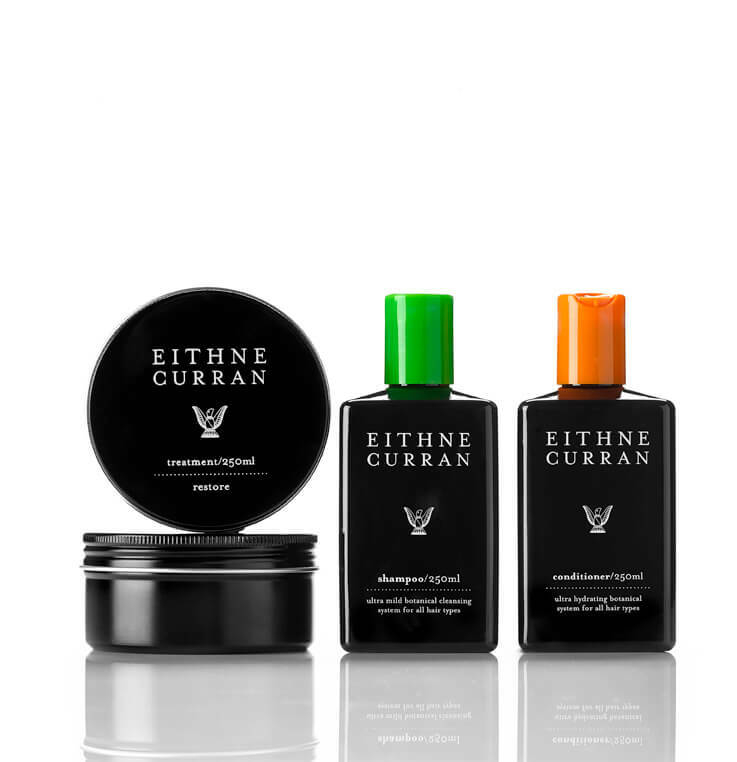 The Eithne Curran Collection formula is based on an ultra mild ‘botanical cleansing system’ and includes 20 ultra pure scientifically researched plant essences that compliment the hair and skin’s natural chemistry. Read more about it at www.medicinemondiale.org.